Recently, a member of our family went on a vegan diet (eating no meat, dairy, or eggs) in order to help with a health issue with the heart. After 2 months of the diet, they went to the doctor, and the doctor was amazed at how much our family member had improved and asked what they were doing. When they told him, he said it was nothing short of a miracle and to keep it up. This experience led me to re-read what many Mormons call the “Lord’s Law of Health” or the Word of Wisdom. The Word of Wisdom is a revelation given to Joseph Smith in the early 1800’s and contains many of the Mormon health laws that make Mormons famous such as not drinking alcohol, tea, or coffee. Some have questioned if this means that Mormons should be Vegetarians. After a little bit of research, I discovered there are a few levels of Vegetarianism, one of which is called “Flexetarianism” or “Semi-Vegitariansim”. This is defined as a Vegetarian (someone who doesn’t eat meat) in most cases, but occasionally eats meat. Therefore, I would say that if a Mormon is strictly adherring to the Word of Wisdom, they are only eating meat in extreme situations, or in other words, occasionally. Occasional means something different though to many people. For some, occasional means once/day. Others, occasional could mean once/year. According to the Word of Wisdom, occasional (as outlined above) means only in rare circumstances, or in the winter. The Word of Wisdom ends with a promise for those who follow it that they will receive “health to their navel and marrow to their bones” and they will be able to “run and not be weary and walk and not faint”. These are amazing promises, and I’ve seen them fulfilled with members of my family who follow the principle. I’ll admit, I’m not good at giving up the meat. I work out a lot and have a thing in my head that I need to have protein. Therefore, my diet includes meat at least once/day. I eat very lean meat (i.e. turkey, fish, chicken), but I do eat meat nonetheless. Maybe if I were to become a True Mormon and follow the Word of Wisdom more strictly, I could get that ache out of my knee when I play basketball!! Does anyone have any experiences with following this type of diet outlined in the Word of Wisdom and gaining better health, or even better, a closer relationship with God? If so, please share. 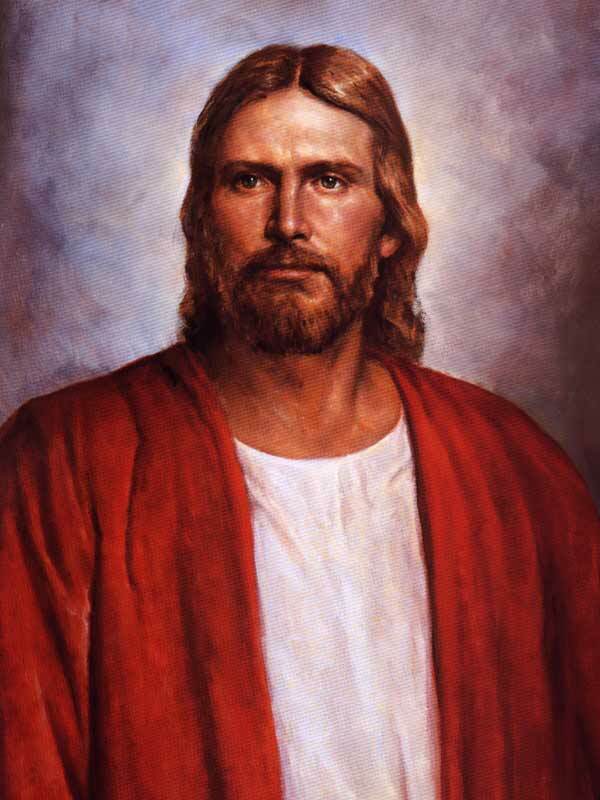 Joseph Smith had received a vision of the celestial kingdom in which he saw his brother Alvin, who had died before Joseph had received the gold plates (see D&C 137). Joseph was surprised to see Alvin in the celestial kingdom, because Alvin had not been baptized before he died. The Lord explained to Joseph that all people who would have received the gospel, been baptized, and lived righteously if they had been given the opportunity will be able to be in the celestial kingdom (see D&C 137:7). Joseph later learned that baptisms for the dead could be done vicariously, using people on the earth as proxies. Recently there was an article that covered members of the Jewish community being upset with the LDS church because an LDS member had done what is called “baptisms for the dead” in a Mormon temple for a holocaust victim. According to the article the LDS member who did the baptisms had seriously violated the church’s policy on baptizing deceased members of the Jewish faith as there had been an agreement between top Jewish and Mormon leaders. If this LDS member is like me, he never heard anything about an apparent agreement between the Jews and Mormons not to have deceased members of the Jewish faith get proxy baptisms. Some members of the Jewish community were outraged and suggested that the Mormon church should do away with baptisms for the dead. This sentiment is also found within members of the Catholic church and other Evangelical churches. Personally, I highly doubt that the Mormon church would do away with baptisms for the dead. It is one of the key aspects of the religion. Furthermore, I don’t see the reason why members of other faiths are so opposed to baptisms for the dead. The way I see it, if they don’t believe in baptisms for the dead, then it is irrelevant if the Mormons do it in their temples.